Career opportunities after a PhD are a highly debated topic among PhD candidates. The majority of candidates starting a PhD want to end up in academia. However this is a difficult career step and not always a possibility within your reach. Utrecht University developed the PhD Activating Career Event to help you with future career steps (PhACE). PhACE gives insight into the great value and different career opportunities of your PhD. As doctoral candidates, you are top academic performers with a broad scope of experience who may fit in many different sectors of employment. PhACE brings people together that successfully completed their PhD with different career tracks. During a two day event, organized by PhACE, these people want to share their professional experiences with you! Furthermore they want to explain the skills that are needed to transfer to areas other than academia. During these two days you will participate in a range of workshops. These workshops will help you to explore your personal strengths and skills and create awareness of personal weaknesses to help you surpass yourself! Fee: Free of charge when attending full two days. If not please contact Phace@uu.nl. If you are interested please make sure you register a.s.a.p. otherwise we cannot guarantee placing for the event. By this document the Board of Prout provides an overview of the organisation and the achievements of Prout in the year 2015. Detailed information can be downloaded from Annualreport2015. Are you a PhD candidate who wants to experience working life outside academia? 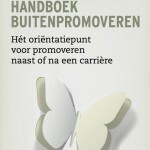 Check out the Professional PhD Program of PNN (in Dutch). PNN’s Professional PhD Program (PPP) provides PhD candidates the opportunity to work on a challenging project within the private or the public sector for a couple of months. PNN offers new vacancies at Rabobank or the Dutch Research Council (in Dutch). On 19 May, Prout sent a letter to the Executive Board to draw their attention to the problems that especially bursary PhD candidates of Utrecht University encounter. These PhD candidates neither have an employee status nor a student status within the University, causing them to find themselves disadvantaged legally and socially. For example, they don’t have access to housing facilities for students (because they are not students), but neither can they find accommodation through the social and private rental sector (because they do not have a labour contract). Another problem is that they have no voting rights at University and Faculty Council elections. Prout has urged the Executive Board to give bursary PhD candidates and PhD candidates employed by the UMCU the same rights and resources as their fellow PhD candidates employed by the university. Read the English translation of our letter here. The Minister of Education, Culture and Science has recently presented a policy document Wetenschapsvisie 2025: Keuzes voor de toekomst (Academic Vision: Choices for the Future). Two items are particularly relevant for PhD candidates. The Minister announces – again – plans for the introduction of a bursary PhD experiment. A bursary PhD candidate is a PhD student, whereas currently most PhD candidates in the Netherlands are university employees. Prout keeps a close and critical watch on these developments. Executive Boards (Colleges van Bestuur) will receive the legal option to give the ius promovendi to associate professors (universitair hoofddocenten). If an Executive Board decides to do so, also associate professors can become a member of the examination committee (beoordelingscommissie). In aanvulling op eerdere berichtgeving over de beurspromovendus, is het het vermelden waard dat de Tweede Kamer een motie heeft aangenomen die stelt dat, aangezien de regering van mening is dat promovendi werknemers zijn en geen studenten, de regering verzocht wordt te realiseren dat promovendi door hun werkgever als werknemer worden behandeld. De uitslag van deze stemming is dus goed nieuws voor het anti-bursalenkamp, want hiermee lijkt de komst van de promotiestudent weer een stapje verder weg. Recently, Science Magazine published an article about Jorge Cham, the creator of phdcomics.com. The comic strip, “capturing the trials and tribulations of grad school“, became so popular that he left the lab for a career as a cartoonist and lecturer. Jorge’s cartoon is very popular among PhD candidates around the world, putting their everyday lives into a funny perspective. PrOUt invited Jorge to give a lecture at our PhD Day 2009 (18 June). Den Haag -Universiteitskoepel pleit voor verschillende ‘promotietrajecten’. Het plan stuit op verzet bij vakbond en aio’s. Universiteiten willen promovendi weer een beurs kunnen aanbieden in plaats van een baan. Nu krijgen assistenten in opleiding (aio’s) voor het maken van hun proefschrift vrijwel altijd een aanstelling voor vier jaar. Enkele jaren geleden werd het ‘bursalenstelsel’ zo goed als afgeschaft. 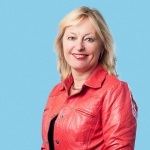 behoud van de werknemersstatus van promovendi. Het voorstel van de universiteiten voor student-promovendi ligt gevoelig. Pas enkele jaren geleden werden de bursalen juist afgeschaft. Hoogleraren klaagden dat het op de krappe arbeidsmarkt moeilijk was om promovendi met een beurs te werven. Bovendien oordeelde de Hoge Raad in 2006 dat er sprake was van rechtsongelijkheid: de ene promovendus kreeg voor vergelijkbare werkzaamheden wel een gewone aanstelling met pensioenopbouw en recht op wachtgeld, de ander moest genoegen nemen met een beurs. Ondanks de uitspraak van de Hoge Raad stelde de Rijksuniversiteit Groningen (RuG) twee jaar geleden vijftig beurspromovendi aan, zowel Nederlandse als buitenlandse kandidaten. Zij hebben de status van student gekregen. 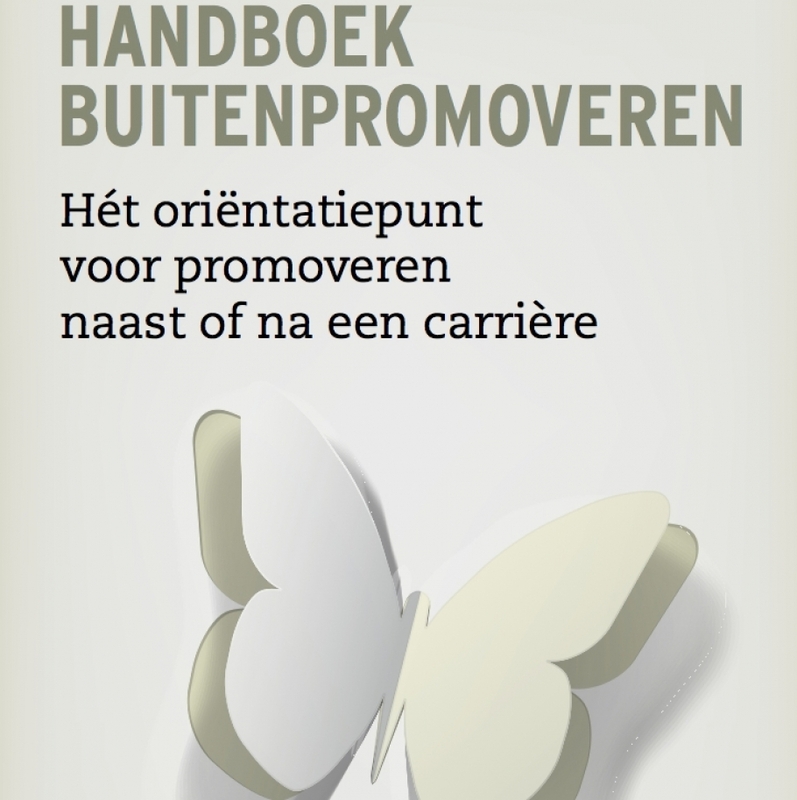 Lees hier de notitie Passend Promoveren van de VSNU (pdf). Lees hier de reactie van PNN (pdf). ABVAKABO FNV heeft een rechtszaak aangespannen tegen de Rijksuniversiteit Groningen (RUG). De vakbond vindt dat promovendi werknemers van de RUG zijn en dus recht hebben op een aanstelling en arbeidsvoorwaarden volgens de cao voor Nederlandse Universiteiten. 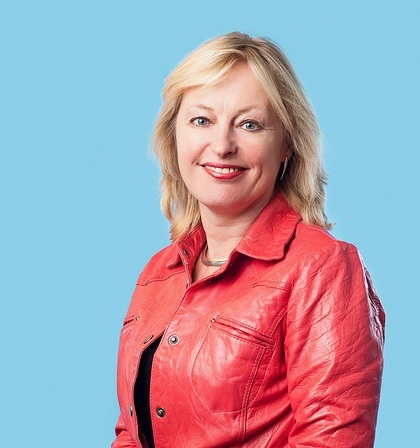 Nu hanteert de RUG nog het bursalenstelsel, waarbij promovendi worden aangesteld op basis van een beurs en geen recht hebben op bijvoorbeeld loon, eindejaarsuitkering en vakantiegeld.